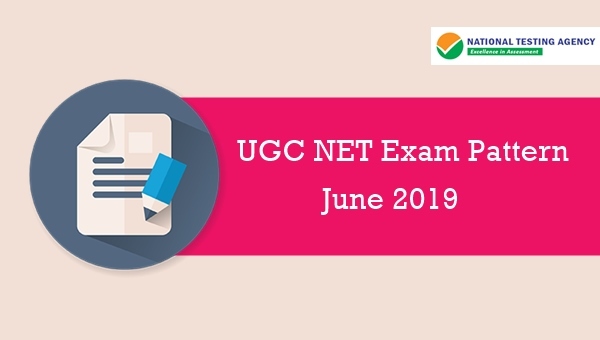 Here, we will discuss NTA UGC NET exam pattern for June 2019. The UGC NET (National Teacher Eligibility Test) exam is conducted by NTA (National Testing Agency) every year to distribute the awards of Junior Research Scholarship and make candidates eligible for the posts of Assistant Professor in various universities/colleges. It is the most sought exam after completion of Post-Graduation. Here, you will be able to check Paper 1 & 2 exam patterns like maximum marks, marks of each question, types of question, negative marking, shift timing etc. So let's start with the latest UGC NET exam pattern. National Eligibility Test (NET) has two papers and both are multiple choice in nature. Now UGC NET exam becomes a Computer-based examination from Pen/Paper mode. There is no Negative Marking in UGC NET Paper 1. Types of Question: The questions which will be of general nature, intended to assess the teaching/Research aptitude of the candidate. It will primarily be designed to test reasoning ability, comprehension, divergent thinking and general awareness of the candidate. The Paper 2 shall consist of 100 objective type compulsory questions each carrying 2 marks which will be based on the subject selected by the candidate. The maximum time of 2 hours is given to the candidates to complete this exam. There is no Negative Marking in UGC NET Paper 2. 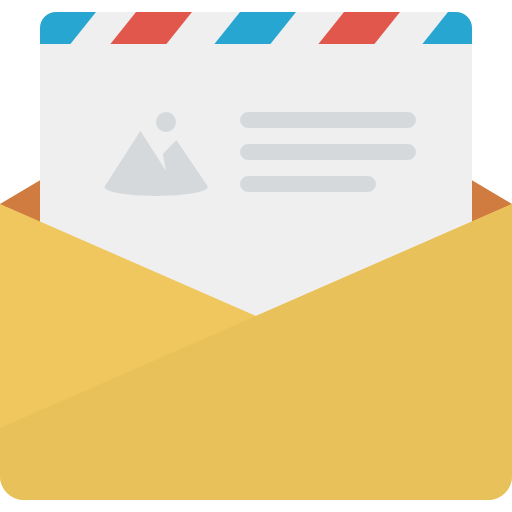 Types of Question: Related to subject opted by candidates and all questions are compulsory. There is a total of 84 subjects under the UGC NET exam so, aspirants can download the syllabus of their respective subjects. For more updates, Like our facebook page or subscribe us to get latest updates in your inbox.